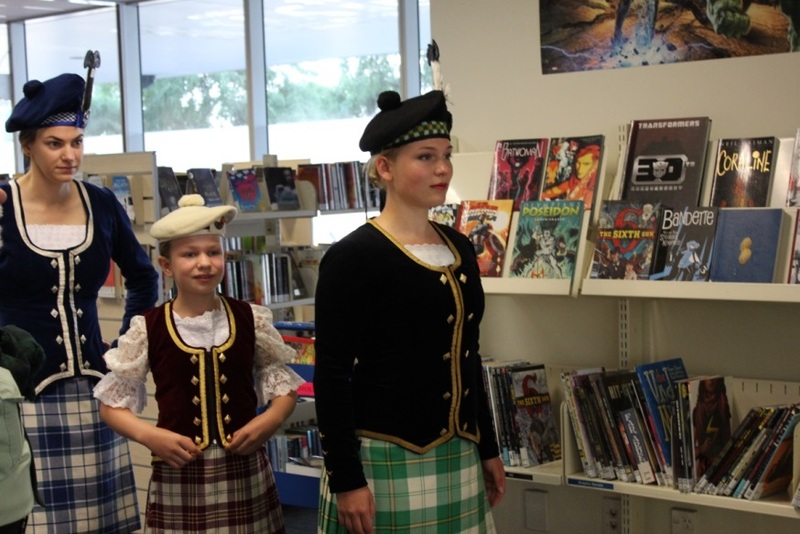 This coming Saturday, 13 January 2018, come celebrate Scottish culture at Waitākere Central Library at our biannual event, Scots Wha Hae! Robert Burns’ rousing song Scots Wha Hae, written in 1793, is a call for Scots to stand up for their nation. It is written in the form of a speech by the Scots’ King, Robert the Bruce, before leading his troops to victory against the English at the Battle of Bannockburn in 1314. Scottish people have embraced Burns (1759-1796) as their national poet, because his songs and poems represent enduring Scottish values: ones that are celebrated internationally. “…education and equal opportunity for all, and a sense of personal and social responsibility”. 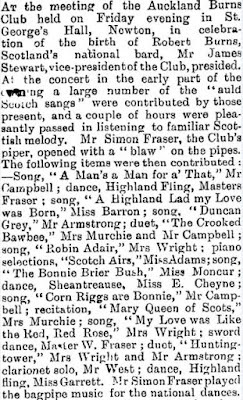 In the 19th century, Scots in New Zealand often celebrated Burn’s birthday on 25 January. 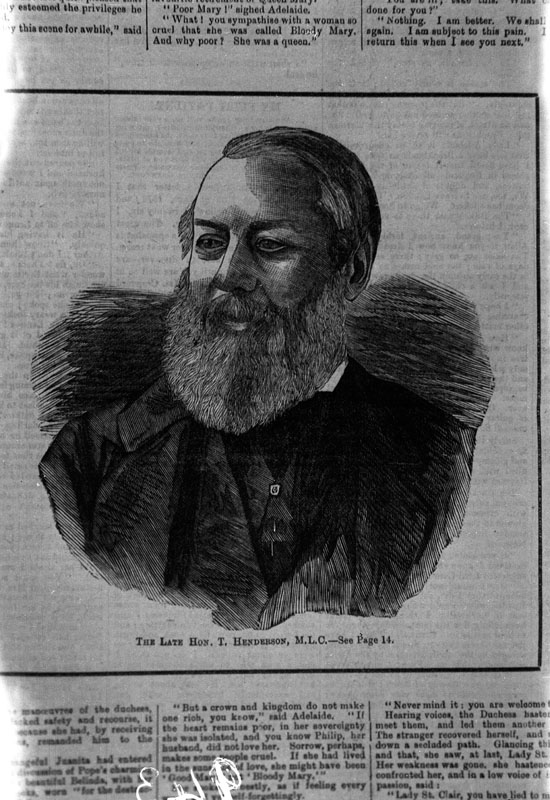 BURNS'S ANNIVERSARY., Auckland Star, Volume XXI, Issue 22, 27 January 1890. The reasons for leaving Scotland have differed over time, with many initially leaving their home country in the century of the Highland Clearances (mid 18th to 19th century). See also, The Highland Clearances: People, Landlords and Rural Turmoil, by Eric Richards, 2016: ppxv-xvii. At first, most went to the south in the Otago area. In the 19th century, the majority of Scots that settled in Waipu, north of Auckland, had first migrated to Nova Scotia in Canada. Many eventually left because the land couldn’t support a growing population. Some came to NZ. Between 1840 and 1950, it is estimated that 20% of immigrants to New Zealand were from Scotland. Many settled in Auckland, and some of the most notable among them were entrepreneurial men who started businesses. Thomas Henderson, born in Dundee, Scotland in 1810, arrived in NZ in 1840. Henderson and fellow Scot John MacFarlane came to west Auckland in the 1840s. They set up a timber mill in the area now known as Henderson. Initially the saw mill was named the Dundee Mill, while the wider area was known as Henderson’s Mill. Thomas Henderson, 1881. 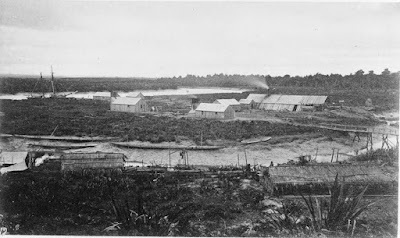 West Auckland Research Centre, J T Diamond Collection. JTD-18-00943. The Scot John McLeod, born in Nova Scotia in 1825, became mill manager at the Dundee Saw Mill in 1854, soon after he arrived in New Zealand. 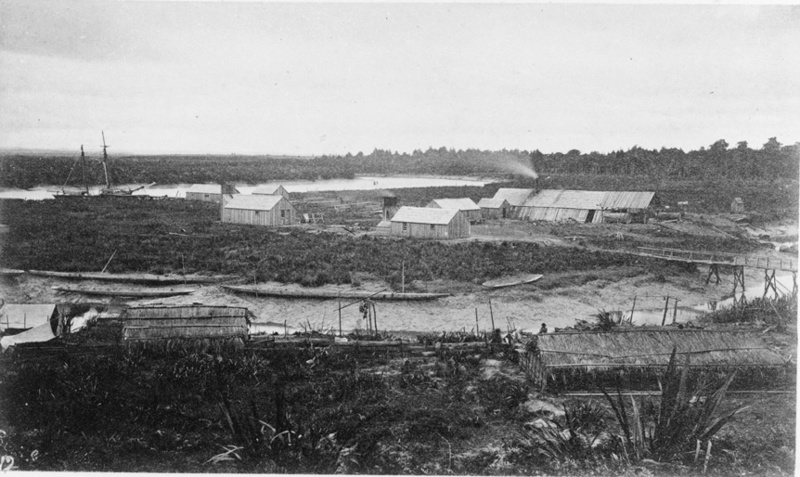 In 1862 he set up his own timber mill in Te Awaroa in the Kaipara. He had a villa built there for his wife, Helen, in 1863. The area subsequently became named after Helen’s Villa – Helensville. John and Helen moved away from the Kaipara area after about 5 years. 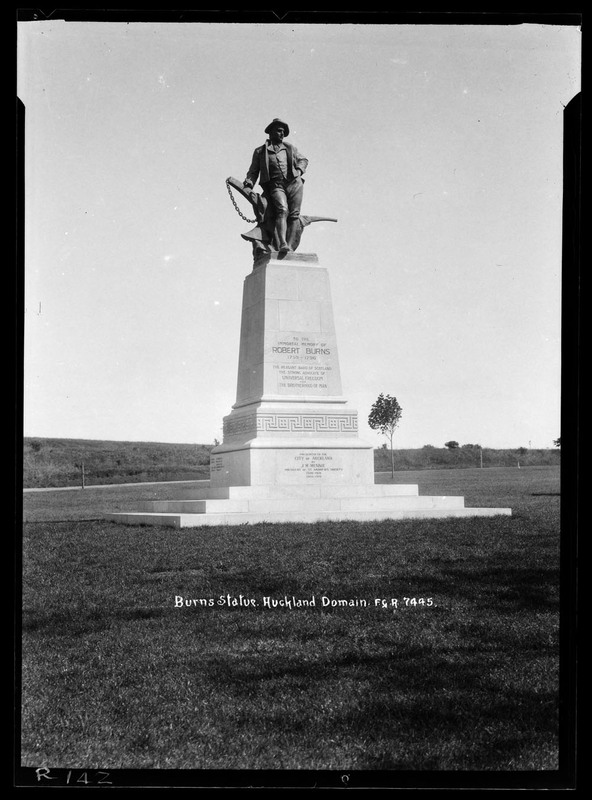 John’s brother, Isaac, and his family stayed on and made a significant contribution to the development of Helensville. James D Richardson, 1863. Sir George Grey Special Collections, 4-1168. 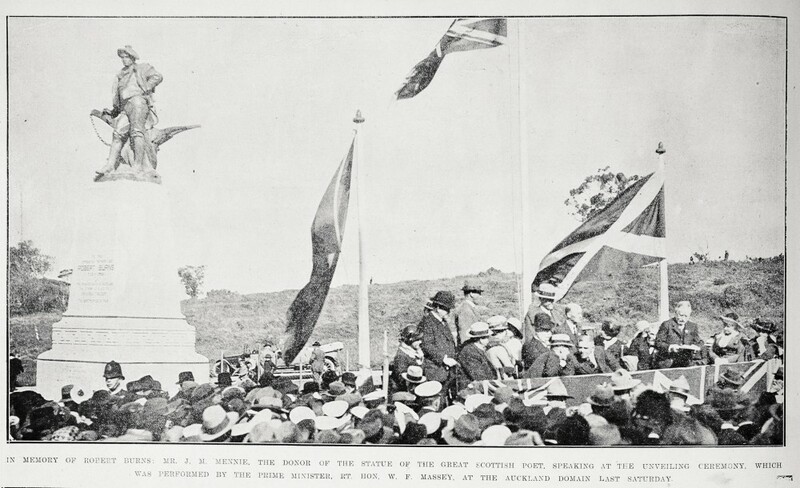 From the early 20th Century to the 21st century, many people continued to immigrate to New Zealand from Scotland. Auckland Weekly News, 1921, Sir George Grey Special Collections, AWNS-19211110-42-1. Frederick George Radcliffe, c1921, Sir George Grey Special Collections, 35-R142. 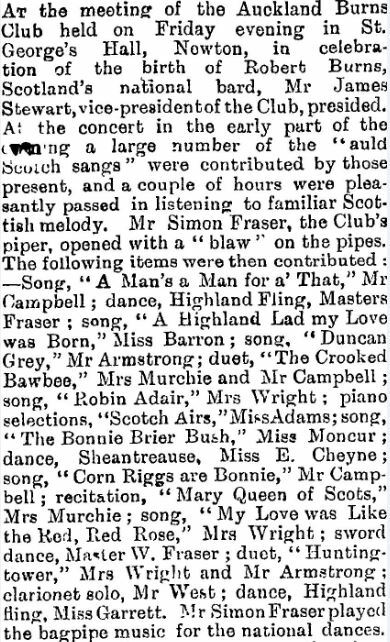 In 1932, The St Andrews Society of New Lynn was established, and in 1962 the Henderson and Districts Scottish Society was formed. These societies have celebrated anniversaries, such as the New Year (Hogmanay) and the St Andrews day celebrations. These included some old Scottish rituals such as the piping in of the haggis at a Burns Supper. The last Scots wha hae! event in January 2016 at Waitakere Central Library was enjoyed by many local people. There was a piper, Andrew Wilkie from the Signals and Drums Band. 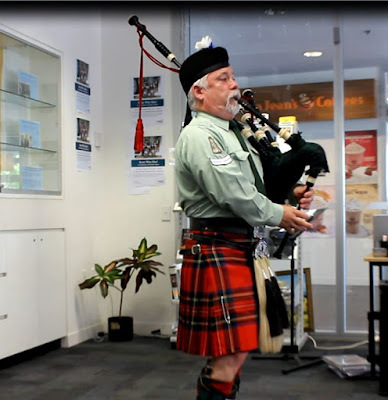 Creator: Auckland Council, 2016, screencap from video taken at Scots Wha Hae 2016, West Auckland Research Centre Auckland Libraries. There were dancers from the Caledonia Dance School: Georgina Hegarty, Rose Tyler and Tessa Hiam. Photographer: Auckland Council, 2016, West Auckland Research Centre Auckland Libraries. 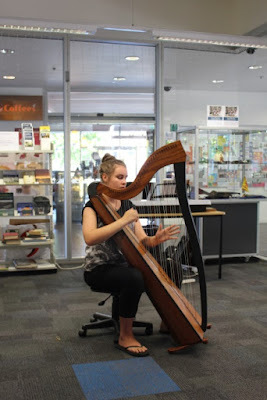 Laura Robertson played the Celtic Harp on a 34 string lever harp. Photographer Auckland Council, 2016, West Auckland Research Centre Auckland Libraries, SHC-D-2016-112. And there were toasts, songs, talks and speeches. 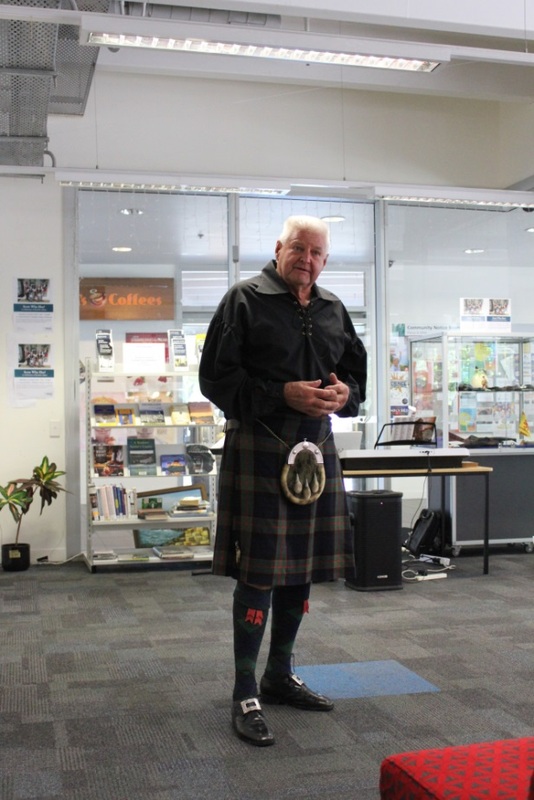 Trevor Pollard, Vice President Auckland Burns Association, spoke at Scots Wha Hae! 2016. Join us this Saturday 13 January 2018, for Scots Wha Hae! Brooking, Tom and Jennie Coleman (eds). The Heather and the Fern: Scottish Migration & New Zealand settlement, 2003. 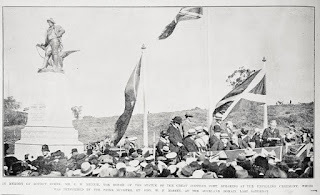 Bueltmann, Tanja, Scottish Ethnicity and the Making of New Zealand Society, 1850-1930. Edinburgh: Edinburgh University Press Ltd, 2011. Burgess, Vivien, Gai Bishop and Grant Cole; edited by Paul Moon. Henderson : heart of the west. West Auckland Historical Society, 2016. McLean, John, The Pioneering McLeods: clan McLeod of Helensville. 2012.